Doodle Dog is a Dallas Website Design agency. 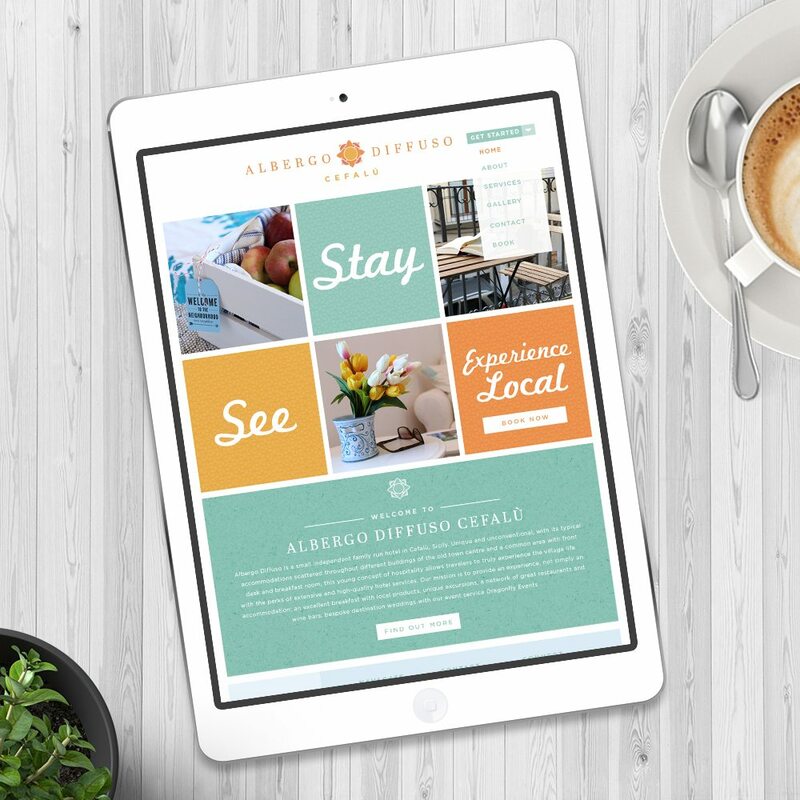 Our latest project was to brand and design a website for Albergo Diffuso, a family run hotel in Cefalu, Sicily. 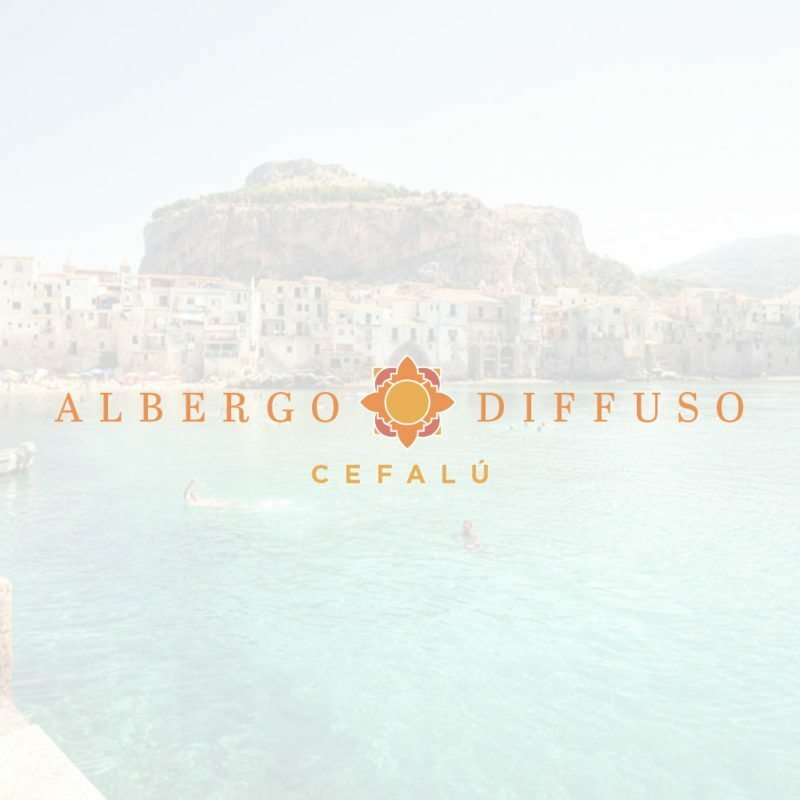 Albergo Diffuso is an independent family run hotel in Cefalù, Sicily. Unique and unconventional, with its typical accommodations scattered throughout different buildings of the old town centre and a common area with front desk and breakfast room, this young concept of hospitality allows travelers to truly experience the village life with the perks of extensive and high-quality hotel services. 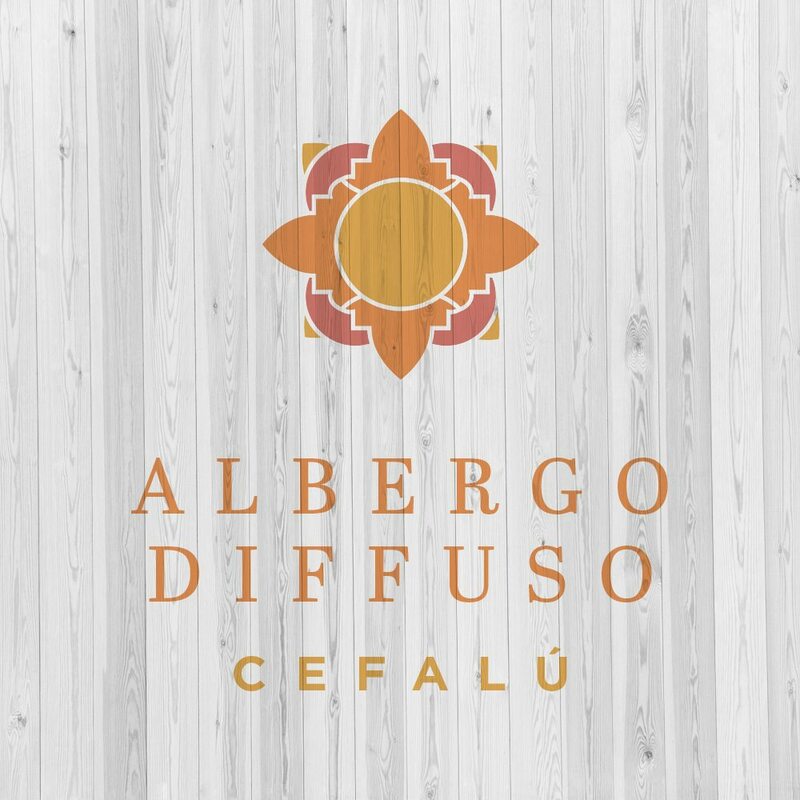 Our mission is to provide an experience, not simply an accommodation: an excellent breakfast with local products, unique excursions, a network of great restaurants and wine bars, bespoke destination weddings with our event service Dragonfly Events. 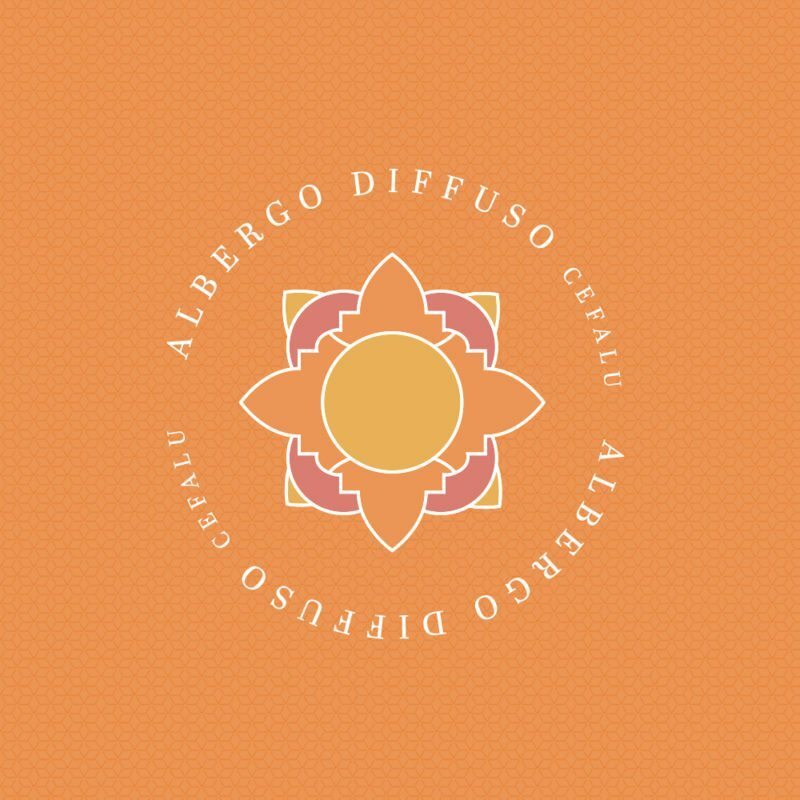 We loved having the opportuntity to work with the Albergo Diffuso team to help bring their brand to life with a logo design, brand identity and website. The logo design is packed full of sunny vibes, with the unique warmly colored icon that will not only differentiate the brand but be strong enough to capture visitors attention and stand the test of time. Like the logo, the website is bright, colorful and inviting. Take a look and tell us what you think. Click here to see more examples of brands or websites we’ve had the pleasure of working on.